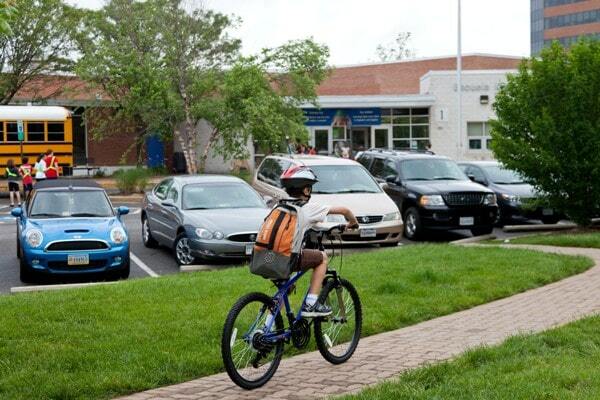 To protect your children, teach them traffic safety tips when walking or riding a bicycle. Familiarize yourself with school bus rules and encourage your students to follow them at all times. If your kids are 10 years old and younger, walk with them on their way to and from school. Use this time to model good pedestrian behaviour by respecting traffic rules. Show what must be done to ensure your kids’ safety when crossing the street: Stop at the curb and look left-right-left before crossing. You may also consider group walks or bicycling for your child. Make an arrangement with neighbours whose kids attend the same school and agree to have them walk or bike together. Make sure they are accompanied by a responsible adult. Not every older child is ready or has the cognitive ability to be safe travelling to school on their own. Continue to have an adult supervise them until you feel confident your kids can follow traffic rules and protect themselves. ● All cyclists must have a properly fitted helmet and wear it every time they’re on a bike. ● Explain to children that a bike is a vehicle like any other and that cyclists must follow the rules of the road. ● Have the bike well-adjusted to fit the rider. ● Check that brakes work and the tires are properly inflated. ● Teach cyclists how to use appropriate hand signals. ● Emphasize the importance of alertness at all times. ● Never wear headphones while riding. ● Riders should wear bright colours in increase their visibility when driving at dusk or in bad weather. ● Place reflectors and lights on the front and rear of the bike. ● Choose a safe route for walking or biking. ● The best routes for young people travelling to school have sidewalks and bicycle lanes. A route with low traffic volume, speed bumps, and lower speed limits is ideal. The path should be clear of overgrown bushes or other factors that might impede motorists’ view of walking or biking children. ● Teach your child to stand at a safe distance of at least 10 feet (on all sides) from the bus. ● Teach them to wait for the school bus on the sidewalk. ● Teach them to never cross behind a parked vehicle, or run into the street in front of the bus after disembarking. ● Children 12 years old and younger must sit in the back seat to avoid injury from airbags in the event of a collision. ● Buckle up and remain seated while the engine is on. ● Use age- and height/weight-appropriate car seats and boosters. ● Stay calm and focused when driving. ● Eliminate any conditions that lead to distracted driving. For everyone’s safety, put your phone away, and do not eat when behind the wheel. ● Obey traffic laws and speed limits. ● Always yield/stop for pedestrians. Road traffic laws are implemented to dissuade motorists from putting the lives of children, cyclists, and pedestrians at risk. 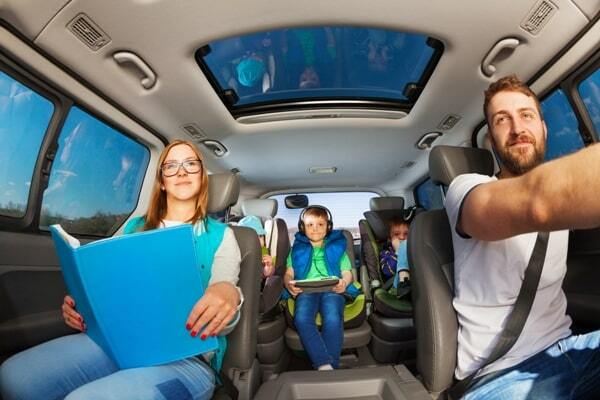 As parents and drivers, drive safely and model positive road-user behaviours for your children. 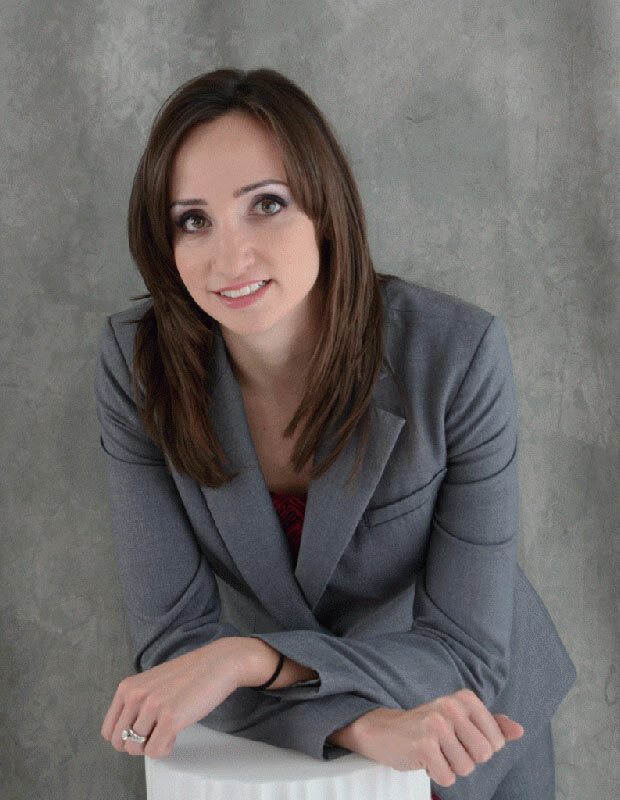 If you need legal advice from a pedestrian accident lawyer, call the experienced team of Michelle Linka Law to handle your case. We will seek the compensation you deserve. Call us at (416) 477-7288 for a free consultation.